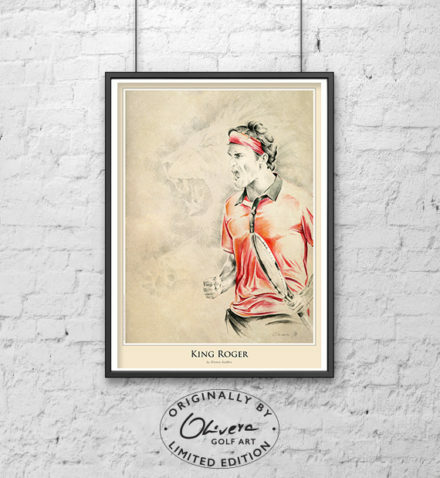 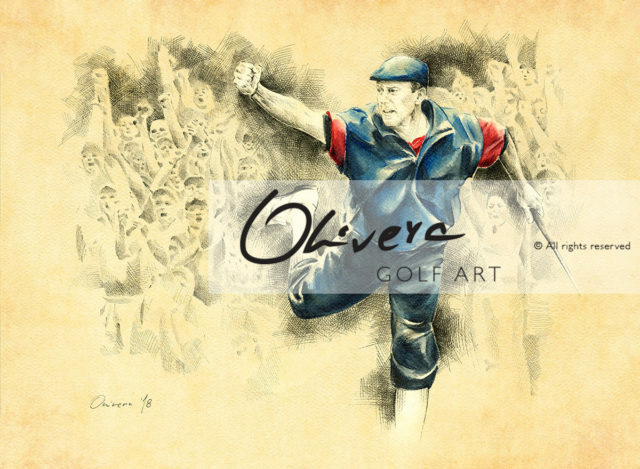 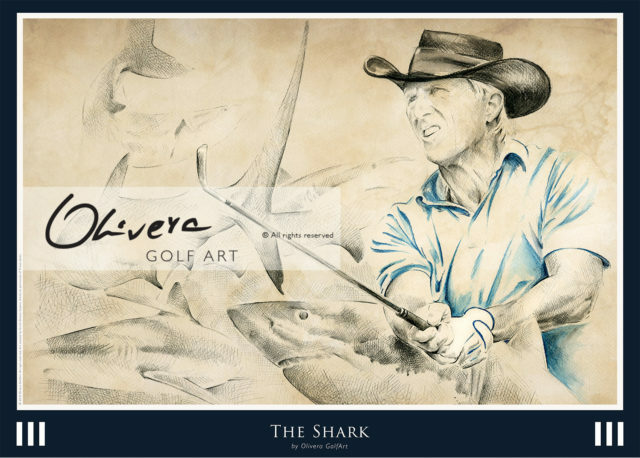 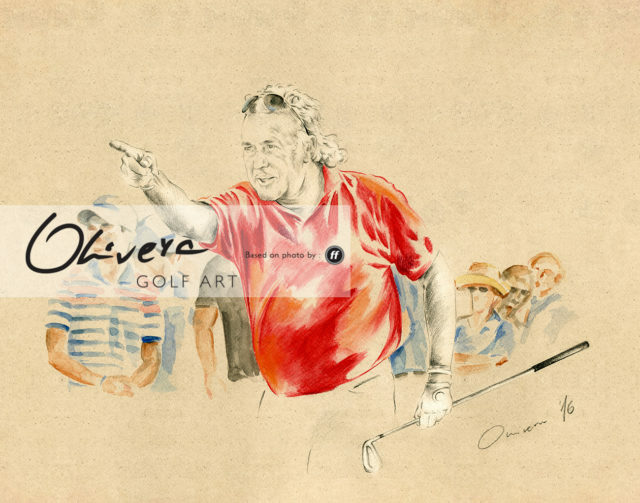 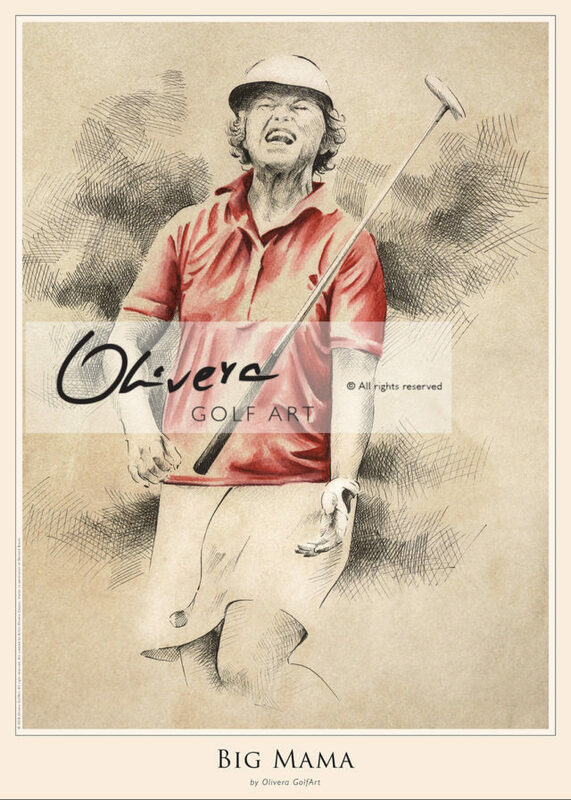 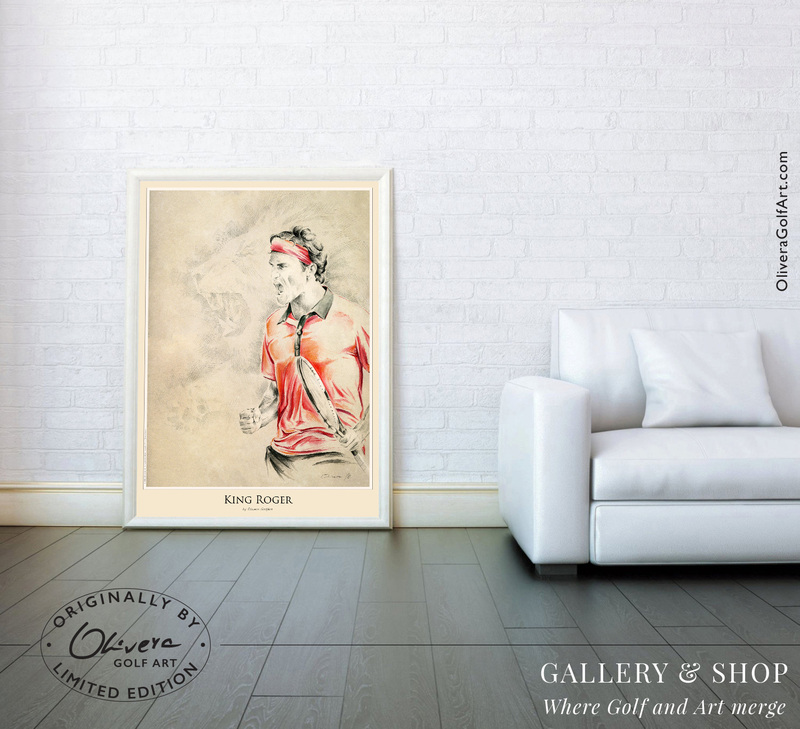 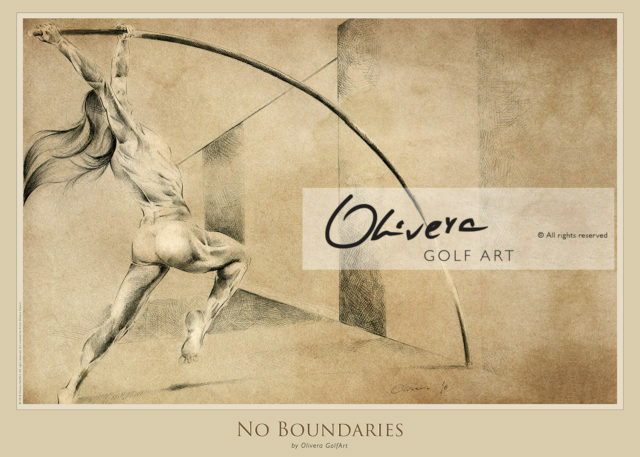 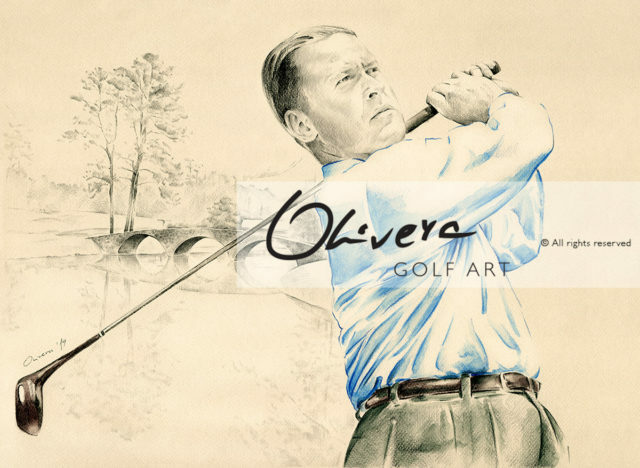 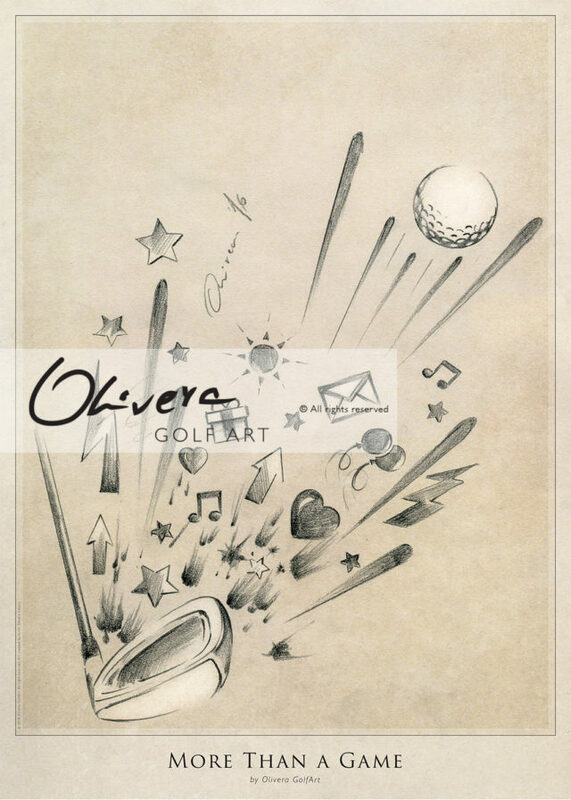 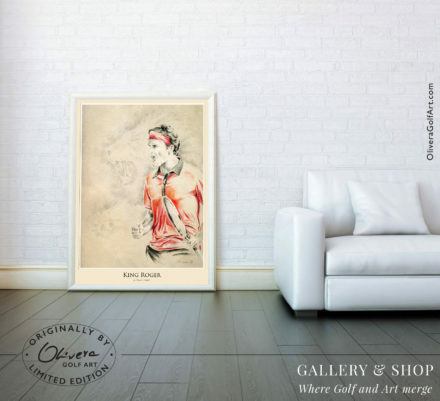 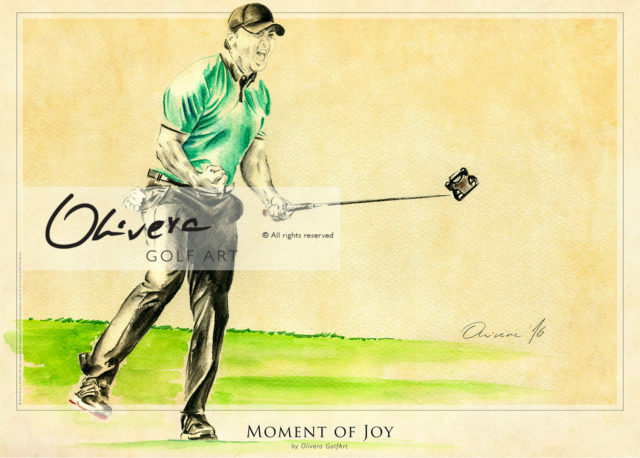 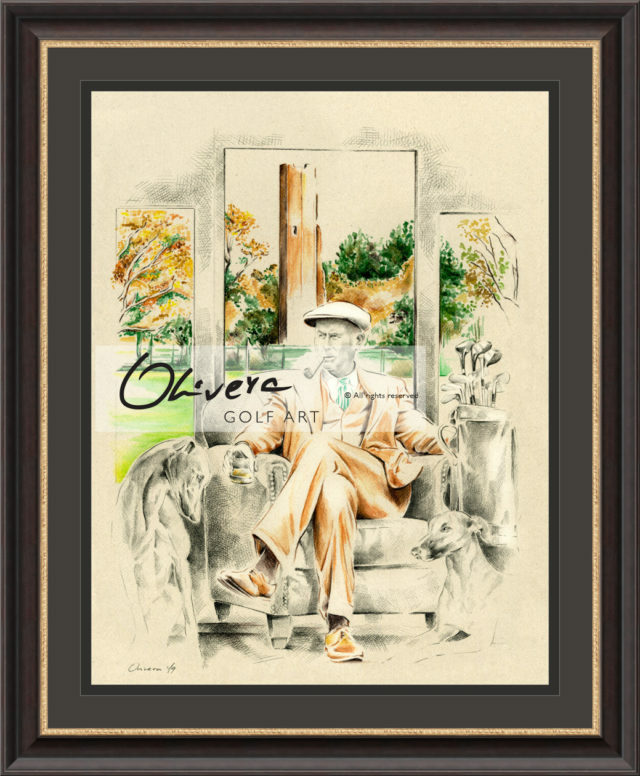 This GolfArt Poster is dedicated to one exceptional person, amazing athletes, one of the best in tennis – Roger Federer. 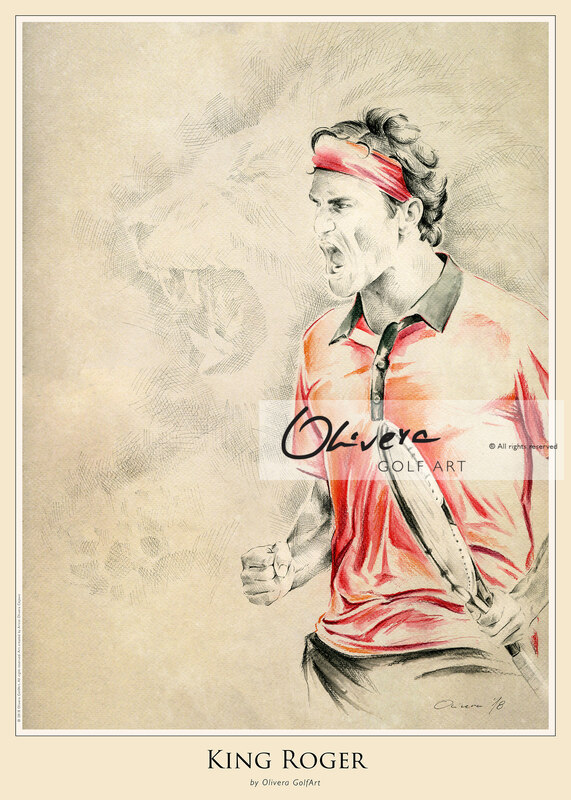 He is like a lion in the jungle : pure KING of the tennis game. This Art is created like a tribute to Roger Federer, one of the best ever tennis player.